They may have hoped to bury at least some of the crisis during a particularly news-heavy week, but the Southern Rail decision to cancel nearly 350 trains has only resulted in a further breakdown of passengers relations. With Southern Rail being consistently ranked as the country’s worst rail company in the UK in the National Passenger Railway Survey, for many passengers, this new development means a resolution is even more out of reach than before. With passengers now attempting to take control of the situation, where do commuters go from here on in? To say this week’s crisis has been a long time coming would be the understatement of the century. The Southern Rail timeline of problems has been long, protracted and painful, with the recent months and years peppered with strike after strike and an increasing amount of commuter dissatisfaction and anger. 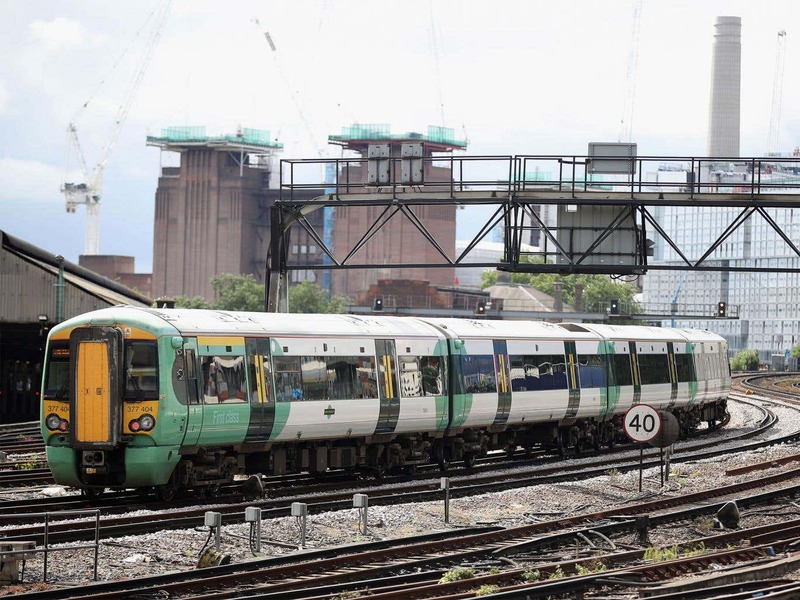 In recent months there has been ongoing negotiations between Southern Rail parent company, Govia Thameslink Railway (GTR), the RMT union and the government to try and resolve an issue regarding the role of train conductors. GTR has plans to make drivers responsible for when the doors should close on the platform but unions have raised concerns about passenger safety. The RMT has agreed to postpone further strikes for three months if GTR pulled back from enforcing the new changes on 21st August. With few alternative transport options, passengers have taken a number of different measures to make sure their voices are being heard. Approximately 14,000 commuters have signed a government petition calling for them to cancel GTR’s contract and give the rail franchise to someone else, although the government response has been to send replies stating that the service will continue to run as it has done until 2018. This week’s cancellations have now prompted more extreme action, with calls for a fare boycott following a demonstration in Victoria Station on Monday to protest against the cancellations and rising prices. There is also talk of a 48-hour service boycott next month involving passengers finding alternative means of transport to get to work and back. Some commuters have already experienced the extreme of effects of Southern Rail’s poor performance, with reports of job losses, childcare issues, families no longer being able to spend evenings together and workplace stress. Another possible long term consequence is a fall in house prices in the particular section of the commuter belt. 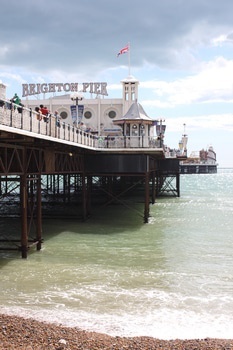 Commuters considering selling up in Brighton as well as other towns on these lines are being warned that they could face losing tens of thousands as potential buyers are predicted to steer clear of those areas affected. Although there are very few options available to passengers directly affected by the Southern Rail crisis (apart from the direct action they are currently taking and planning), there are some practical solutions they could consider in the short term. If getting into work at a specific time is even more important on a particular day (if there is a meeting that can’t be missed for example), car hire might be an option. My Favourite Voucher Codes suggests pre-booking in advance with Budget Rent a Car voucher codes might secure a low price on your vehicle, and if driving to the capital is out of the question, look into the possibility of driving to another station that is on a different service. Obviously this isn’t a long term solution but could be possible on critical work days, especially in the light of recently cancelled services. Working from home is now a reality for many, and for those living in affected areas, your company might find this option more preferable than consistent lateness as a result of the rail service. If it’s something you’ve been considering for a while, now might be the time to broach the subject with your boss.